Get ready for the most wonderful time of the year with the best London Christmas events for movie lovers in November and December. London is one of the only cities in the world that is totally immersed in its own typical Christmas magic. In addition to watching the dazzling decorations in the shopping streets and listening to the carol singing around the capital's biggest Christmas tree on Trafalgar Square, there is a bounty of lesser-known holiday activities that will delight any movie fan. 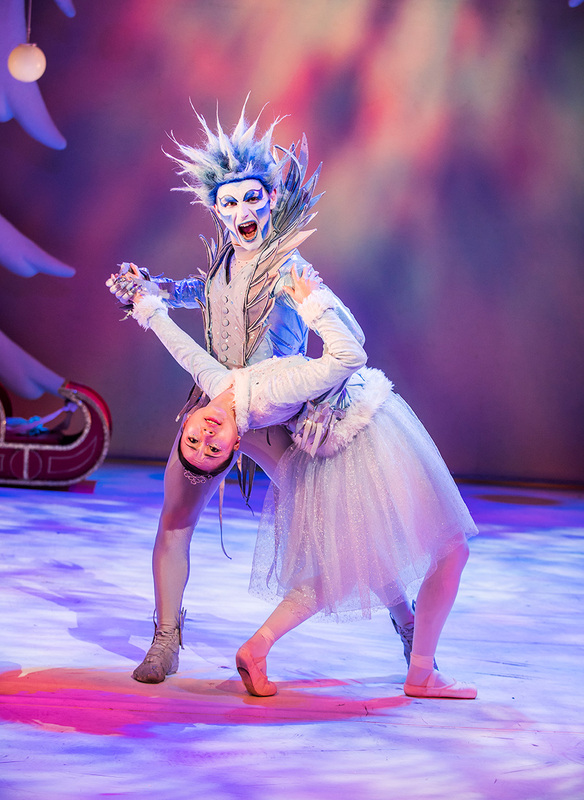 Celluloid Diaries scouted out the best cinematic events in London during the Christmas season. 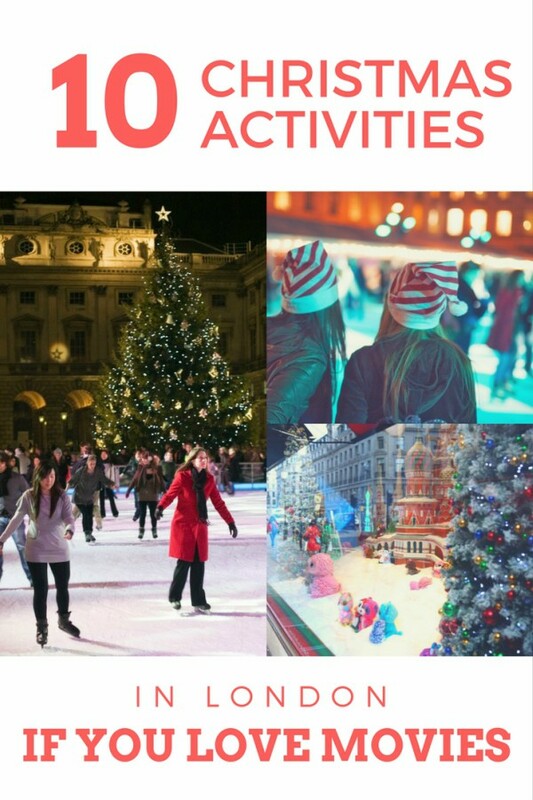 But beware, if London wasn't already on your list of European cities to visit during the holidays, it probably will be after going through this list of activities. 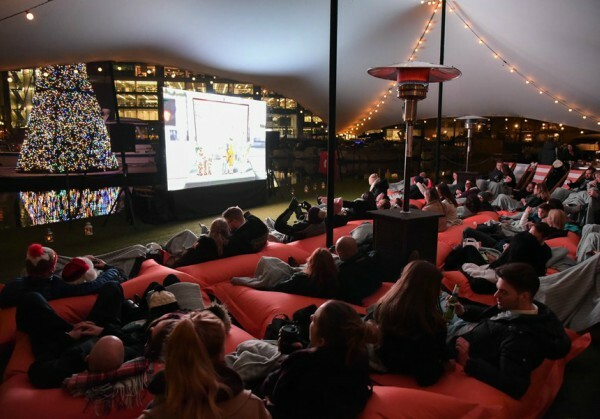 At London's Floating Film Festival, you snuggle down under a blanket on a beanbag and watch the likes of Elf, Love Actually, and The Polar Express on the water at St. Katharine Docks. Mulled wine, hot chocolate, and snacks are available to tuck into while you watch. Thanks to the Warner Bros. 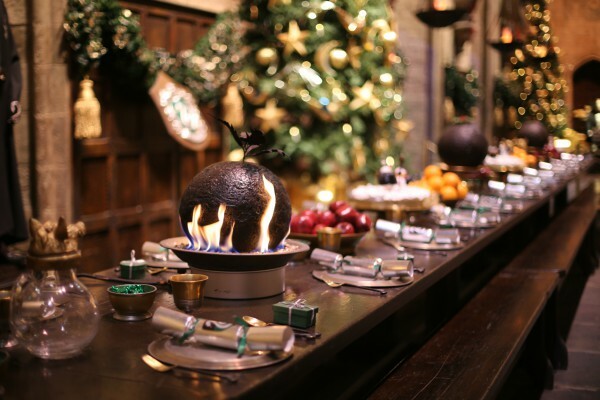 Studio Tour London, you can go behind the scenes of the Harry Potter movies and visit the iconic sets which are all dressed for Christmas - glittering Christmas trees line the great hall and a festive feast is laid out on the long tables, the Gryffindor Common Room is filled with Christmas treats, special effect fires roar in the fireplaces, and the detailed Hogwarts Castle model is covered in a special blanket of snow. Winter has arrived at Hogwarts! 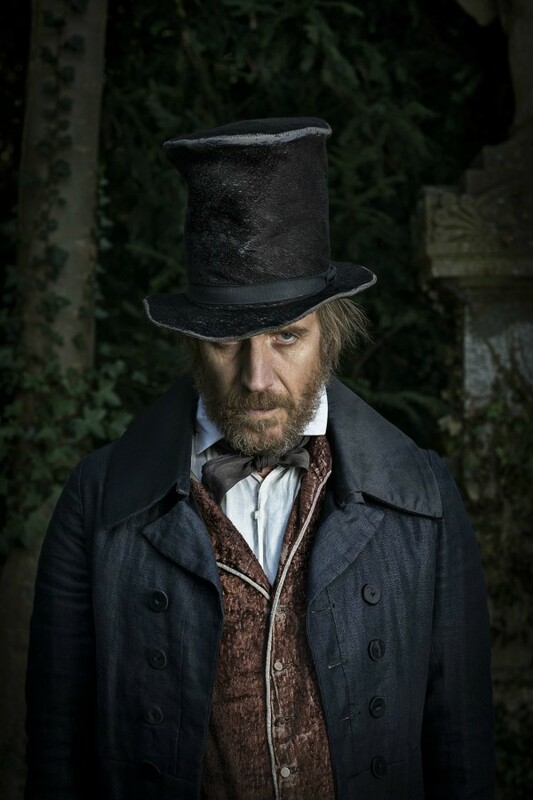 You can watch actor Rhys Ifans (Notting Hill, Snowden, Harry Potter and the Deathly Hallows) on stage as Ebenezer Scrooge in Charles Dickens' tale of A Christmas Carol. 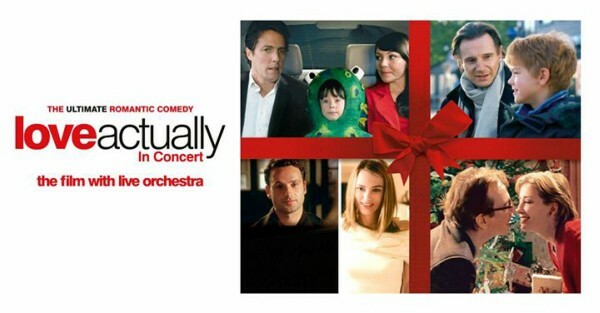 The London-based Christmas rom-com Love Actually is playing at the Theatre Royal Drury Lane accompanied by a live concert orchestra. Christmas starts in the middle of November at the Prince Charles Cinema in London, with a 70mm presentation of Gremlins. 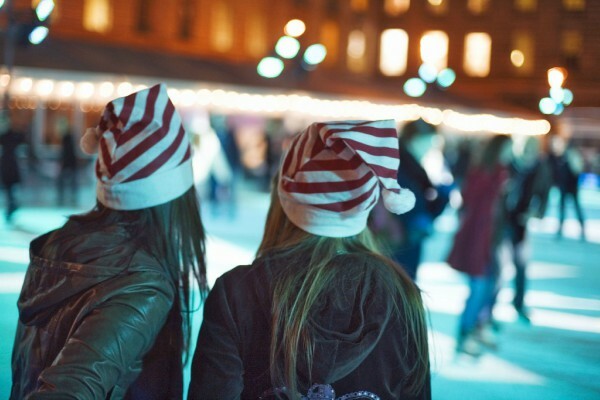 But once the calendar turns to December, there's no stopping the Christmas events. 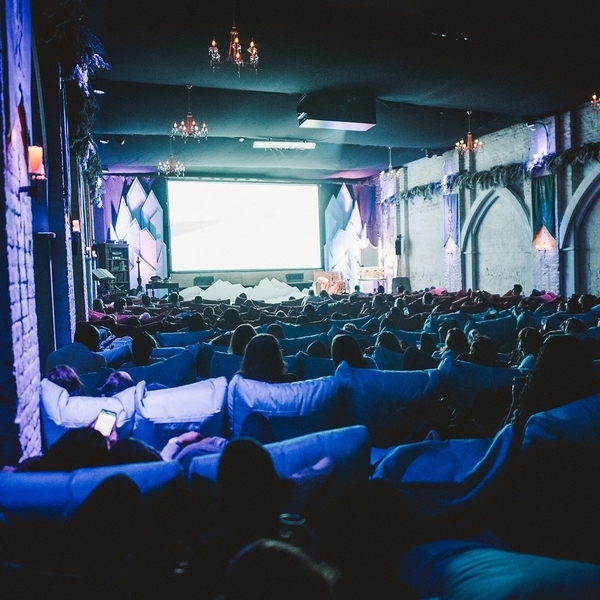 You can expect 34 screenings of Elf (18 regular screenings and 16 “quote-alongs”), 41 Muppets' Christmas Carols, 46 renditions of It's a Wonderful Life, an all-night Christmas movie marathon (complete with Christmas pyjamas, pillows, and blankets), matinee films with free Mince Pie, a sing-along screening of Frozen, and many other activities. This stage play at the Peacock is now celebrating its 20 consecutive years. 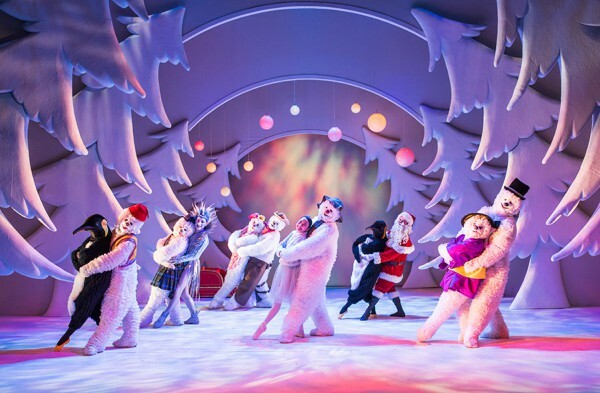 Based on the book by Raymond Briggs and the movie directed by Dianne Jackson, this festive play transports families and children into the wintery world of a boy and his magical snowman. Viewers can settle down with bean bags, blankets, and winter drinks while enjoying festive screeners of Home Alone, Elf, The Holiday, The Nightmare on Christmas, and more. 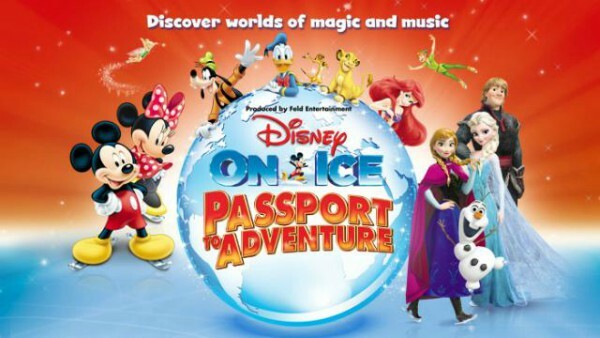 Spend Christmas with Mickey Mouse and be transported to the worlds of The Lion King, Peter Pan, Frozen, and The Little Mermaid through song, dance, and spectacular ice skating routines. 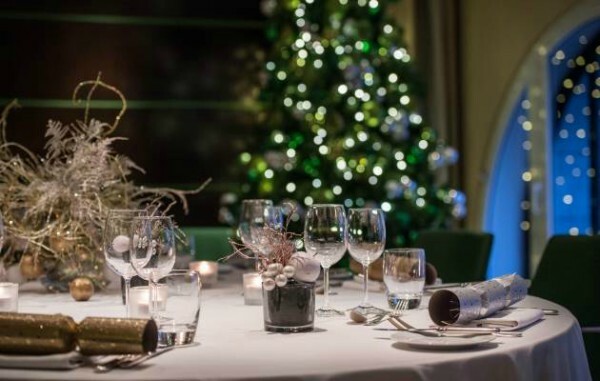 At the five-star hotel One Aldwych in Covent Garden, you combine the screening of your Christmas movie with dinner and champagne. The movies on the bill are Elf, Miracle on 34th Street, White Christmas, and It's a Wonderful Life. 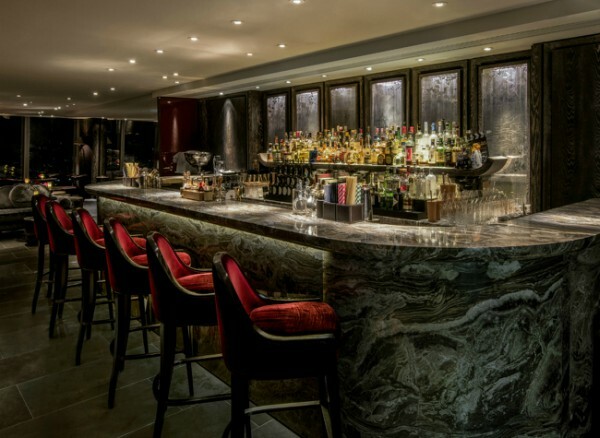 When the Christmas events are over, and you're still in the mood for more holiday fun, you can opt for New Year's Eve at the Gong Bar of the Shangri-La Hotel at The Shard where the drinks area will be taking on the theme of crime movies and will feature entertainers who will construct your own original film. Are you spending the holidays in London this year? Which of these Christmas activities interest you the most? I recommend you to read https://resumecvwriter.com/blog/including-relevant-coursework-on-resume if you have problems with writing your resume. It will be useful in the future. Watching movies is one of the best valentine's day activities for people.